Delivery to United Kingdom is not possible. This stylish planter by Fleur Ami is made from an innovative material made of plastic and real metal particles. This metal mix gives this planter its special characteristics. Over time, a real patina develops on the surface of the planter, without rusting. 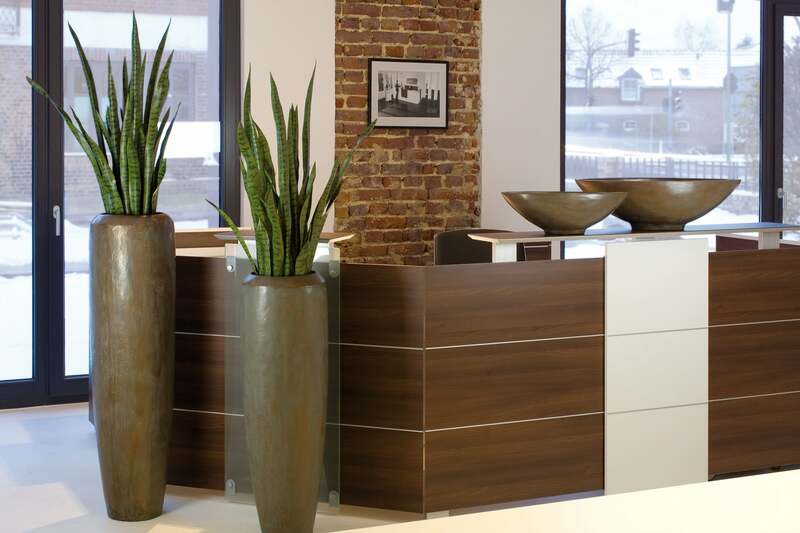 Beautiful for use both indoors and outdoors, this planter is weatherproof and UV resistant. For use outdoors simply drill a hole in the base of the planter to provide a drain for excess water.